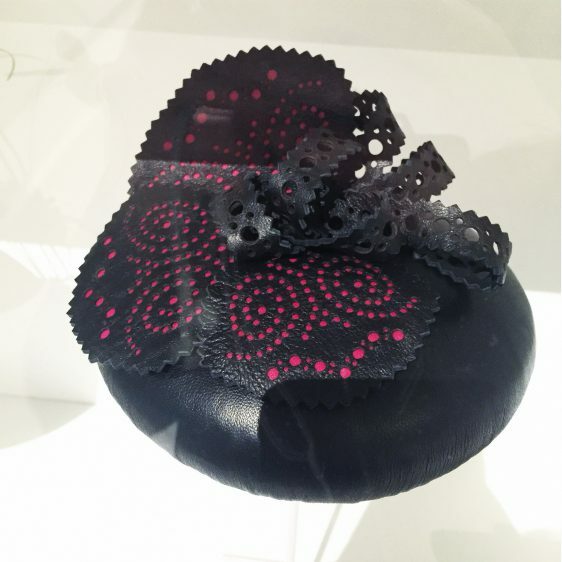 Imogen's Imagination > Bespoke Millinery > 2016: What a Year for Imogen’s Imagination! It’s fair to say that this year has been a bit of a belter! I am so honoured to have been asked to be involved in so many amazing projects and here’s a little round up of this year’s highlights. There have been so many other super exciting things that have happened too…but these are the biggest ones! A good chunk of the amazing things that have happened this year have been directly as a result of the enormous efforts of the Year of Making team. This city-wide and discipline-wide celebration of creativity and making in Sheffield has been utterly invaluable to the successes that I have had this year. Every project I have been involved during this year has been supported by the team and I owe them a HUGE debt of gratitude. Thank you to all of you, but most especially Tamar Millen, you are a total wonder woman! January kicked off with a promotional photo shoot for the upcoming Hat Stand collaboration with the glorious Ellie Grace Photography. 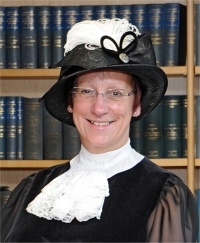 I was also commissioned to make the official hat of Dr Julie MacDonald, the High Sheriff of South Yorkshire. 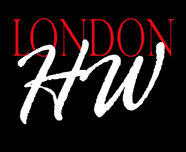 February saw the launch of a new look website after a design overhaul and THE best bridal commission ever! I had so much fun making these glittery cat ears for Laura and I will be playing with this idea next year! March was all about the planning stages of the Sheffield Sellers on Etsy team project: Etsy Made Local. We had been tasked by Etsy, as the team leadership, to organise a Christmas Market during the first weekend of December…no small feat for a bunch of first timers! Cue much discussion about the how we were going to organise this mammoth task and how we were going to pay for it! April, May and June were all about Operation Hat Stand. We kicked off in April with our first craft market, swiftly followed by another one in May. We also managed, between the three of us, to lead a hugely successful facinator workshop for over 70 members of the Seven Hills WI! 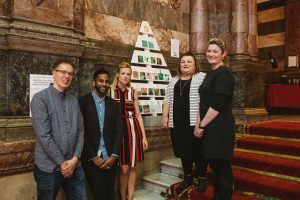 You can check out the images here thanks to SHWI’er Laura’s fab photography skills…we were too busy to breathe, let alone document the evening! 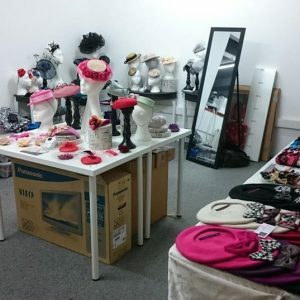 We set up shop in the Winter Garden pop-up space on 2nd June and there we stayed until the end of the month. This was our first time running the shop for a whole month…and it was our best year to date! We have booked our spot for June 2017, but that’s all I can tell you so far! 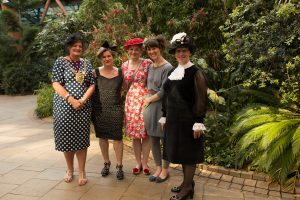 We were very honoured to have not only Dr Julie MacDonald, the High Sheriff of South Yorkshire join us for our launch party, but also The Right Worshipful the Lord Mayor of Sheffield, Councillor Denise Fox, 120th Lord Mayor of the City of Sheffield. This project wouldn’t have been a thing for the last 3 years, and wouldn’t continue to happen, with out the on-going commitment (all year round!) from my colleagues Amanda (Amanda Moon Headwear) and Siobhan (Siobhan Nicholson Millinery). Thank you! I love our girl gang and am so excited about planning the 2017 pop-up shop. 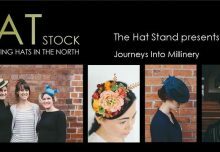 I say June was all about Operation Hat Stand….mostly! In June I had to beat the fear and deliver a demonstration day to some very discerning customers. 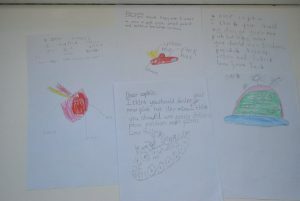 I was asked invited to Oasis Watermead Academy to inspire their pupils ahead of their end of year school picnic, when, inspired by the Queen’s Birthday garden parties they would all be making their own hats to wear. Yes, I did get to meet almost every child in the school that day! It was a huge amount of fun though and I was given the most amazing design ideas to take away for my own inspiration. July was a bit of a rollercoaster month. I’d spent the first 6 months of the year thinking “once Hat Stand is out of the way, I’ll do…..” How wrong was I? 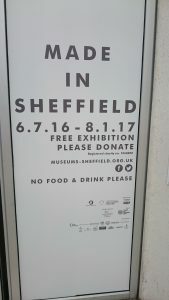 I’d spent every spare moment of June making a brand new design for the acclaimed Made In Sheffield exhibition at Millenium Gallery which closes on 8th January 2017. I didn’t make things easy for myself, but my collaboration with my Exchange Place Studios neighbour, Giles Grover of Small Machines created so many opportunities in the months to come I was completely blown away! 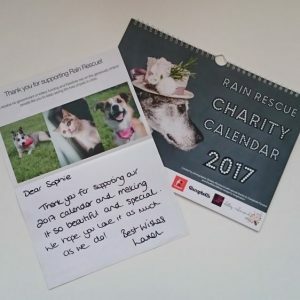 I was also invited to contribute to the Rain Rescue Charity Calendar by photographer Shelley Richmond. The end results are completely stunning with doggies in top hats and floral crowns donated by myself and Campbell Flowers. 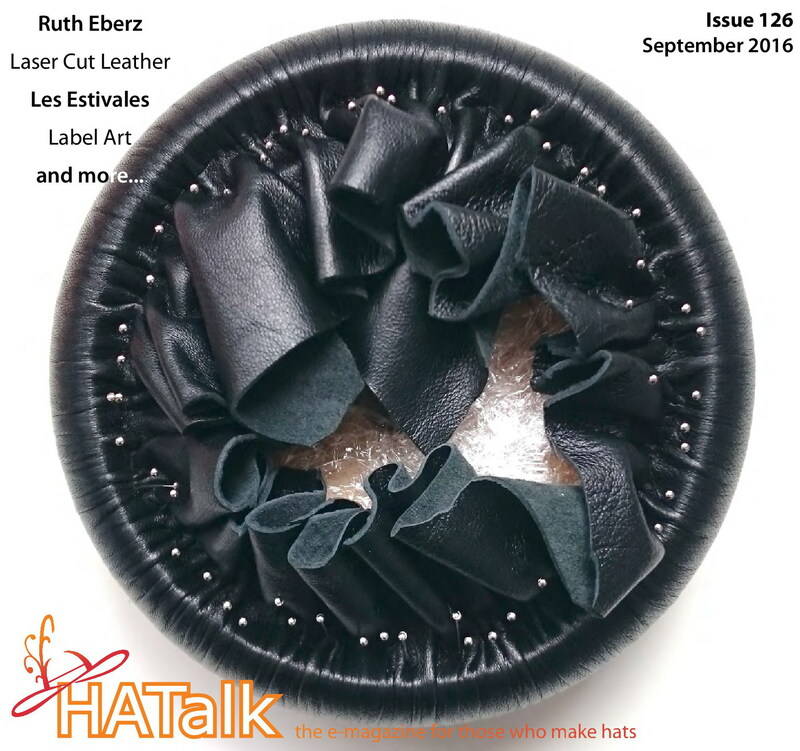 In August, I was absolutely thrilled and stunned to receive my edition of HaTalk Magazine, an online publication for milliners across the world, as my hat was on the front cover! 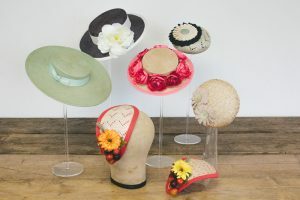 The Hat Stand was the subject of a featured article and included photos from our shoot day with Ellie Grace Photography. A huge thank you to Niamh at Gypsy Rose Salon, MUA Izzy Grace and model Megan, for making my hats look stunning! You can read more about the feature over on the Hat Stand blog here. I’ll be honest, September was a pretty scary month with a huge first to be overcome. 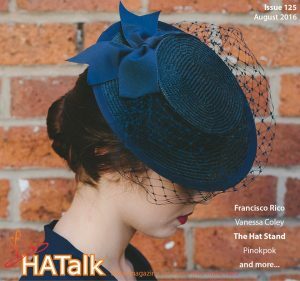 It started off with another unexpected front cover feature, again from HaTalk Magazine, but this time I was on my own as the prestigious Hat of the Month feature all about my exhibition hat. 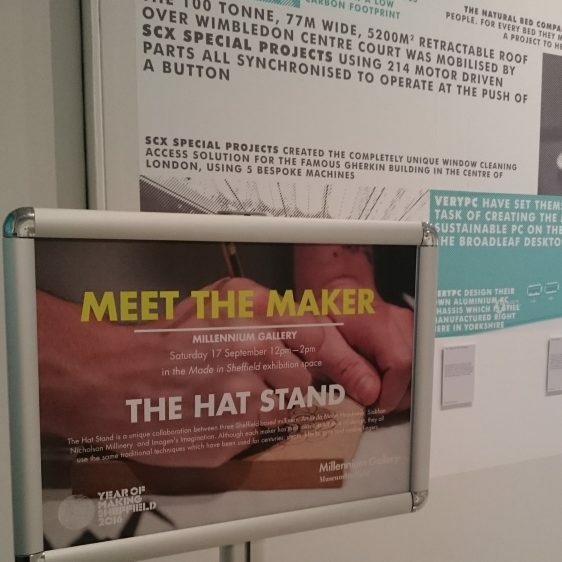 I then re-convened with my Hat Stand colleagues to take part in the Meet the Maker series of demonstration sessions, held inside the Made In Sheffield exhibition at Millenium Gallery. Good job I’d beaten my demonstrating nerves earlier in summer! 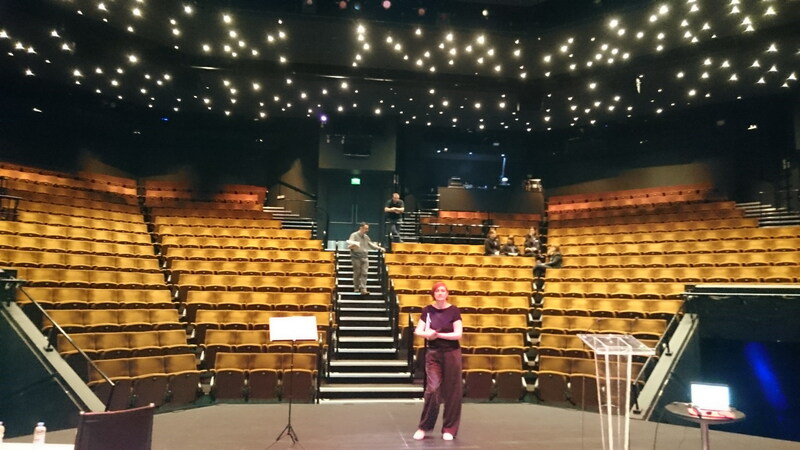 The final challenge of the month was a public speaking engagement…not nervewracking at all! 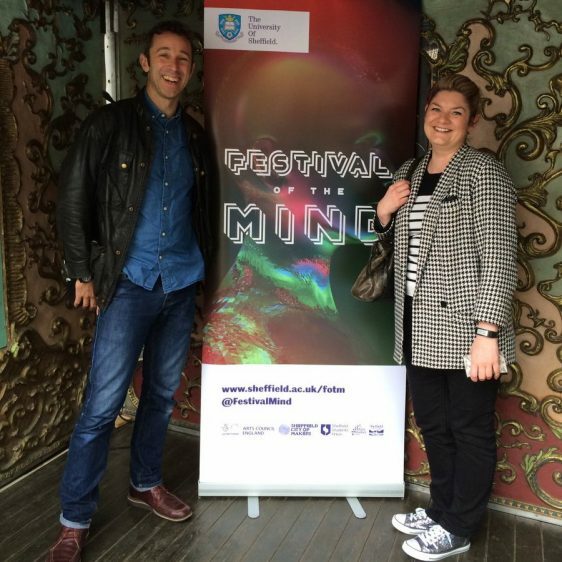 However, I wasn’t on my own, I was invited along with my collaborator Giles Grover of Small Machines to talk about our experience of making the exhibition hat as part of the Year of Making showcases at the Festival of the Mind. As the talk was to be held in a Spiegeltent, possibly the most opulent temporary structure I have ever had the pleasure to be in, it was an opportunity not to be missed! October. This may surprise you, things went a little bit quiet! Well, technically, thats not true as I was frantically trying to get ahead with all the planning that we, the team leaders of Sheffield Sellers on Etsy were doing for the Etsy Made Local market….and boy, was there a lot of admin to do! 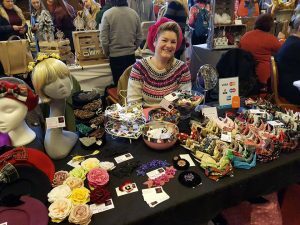 I also had a couple of vintage fairs, including my first one in the West Midlands for over four years…I did sneak in a visit home and a sort of weekend off for that one! Having one hat in an exhibition was something I never in my wildest dreams imagined would ever happen…let alone two!!! Thanks to yet another Year of Making opportunity, I was invited to create another unique piece for the Woven exhibition at the Makers Gallery. The invitation to take part in this exhibition was even more special as it was curated by the one and only Tokyo Jo. I have been a long-standing admirer of Jo’s work for nearly a decade and it’s fair to say I had to reign in the fan-girl response when she got in touch! There can’t be anyone in Sheffield who has never heard of the Crucible Theatre, in fact, I think you’d be hard pushed to find anyone who has never heard of The Crucible, full stop. 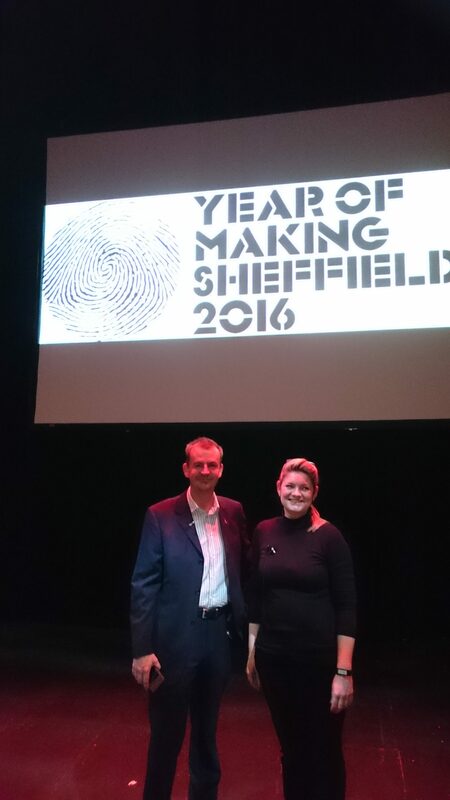 As the home of snooker, and Sheffield institution, I had no fear when I was invited by Year of Making to take part in their showcase of projects that had taken place during the 2016. And when I say this, naturally, I am lying through my teeth…I was VERY nervous! Again, my fears were unfounded. I was joined on stage with the ever cheerful and encouraging Nick Wright of Ernest Wright & Son Ltd, scissor makers extraordinaire. I knew that Yorkshire Artspace Open Studios was going to happen, but I was pretty frazzled by that point. 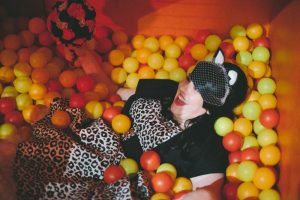 However, I threw open my studio door at Exchange Place Studios to the public to give them an insight into what happens behind the scenes in a creative cave…once I’d had a serious tidy up that was! 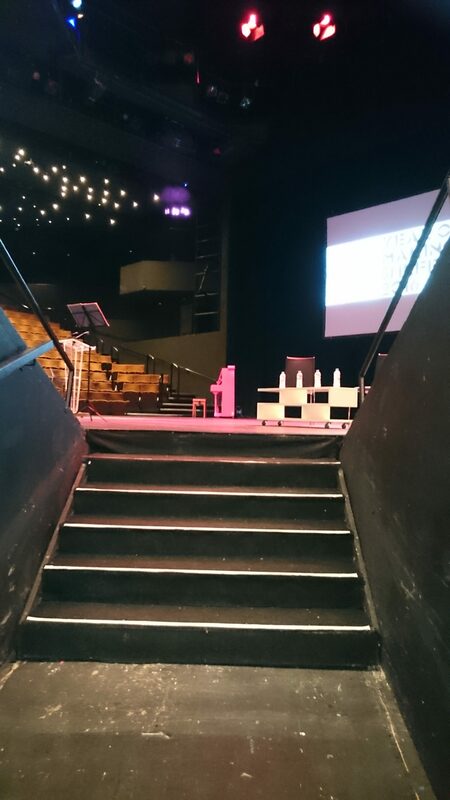 I was incredibly relieved to meet some people during the course of the weekend who had been at The Crucible earlier in the week and they were all very kind in their praise about my delivery and content of the conversation I had with Nick….phew! And then suddenly it was December! The first weekend of the month was the climax, culmination, pinnacle (all those words!) of over eight months planning with my fellow Sheffield Sellers on Etsy team members. 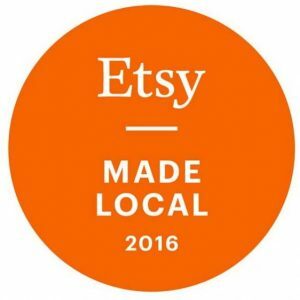 Etsy Made Local was live! 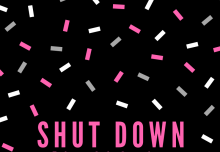 I would like to take this opportunity to thank my fellow team leaders Rob (Sheffield Mug Co), Donna (Charley & Billie) and Jayne (Maxwell Harrison Jewellery) for their tireless commitment, support, enthusiasm and downright hardwork in the run up to the event, during and after. Oh, and thanks for putting up with my coping strategy of wine at every opportunity! 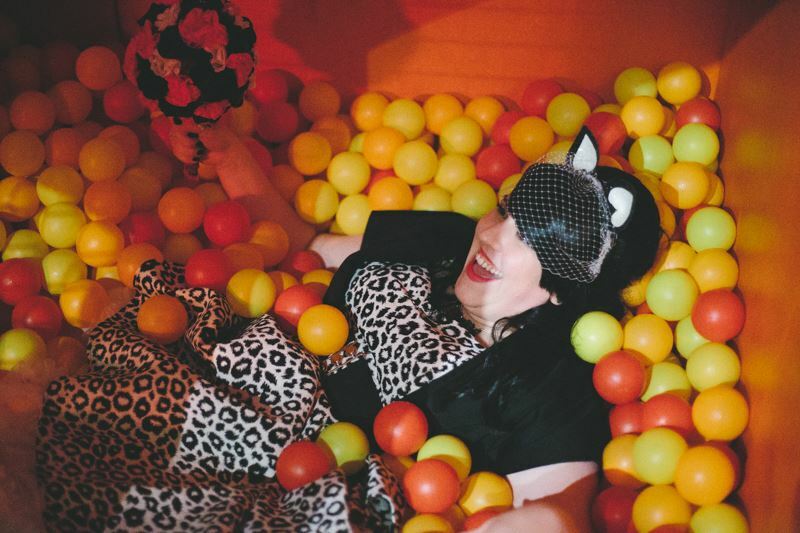 I’ll be the first to admit I look somewhat delirious in this photo, and the jury is still out as to whether that was due to exhaustion, relief or happiness at how well the event turned out. With an estimated 4-5k people through the door over the weekend, it surpassed all our expectations when our our significant promotion was conducted via a social media campaign. Well, frankly if you made it to the end of this round-up, you are probably as knackered and exhausted as I am! I’m going to spend most of the Christmas period asleep so I can be ready to be on it in the new year….I have a big project to launch in the coming months. 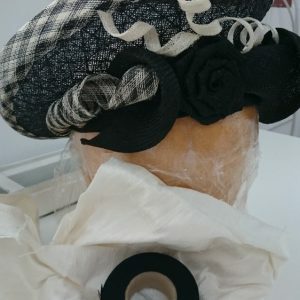 I also know I have two pop-up shop projects to plan for Hat Stand and Sheffield Sellers on Etsy, as well as another Etsy Made Local…but as for the rest? That kind of depends what exciting projects, you dear reader, throw my way. Wishing you a wonderful Christmas and a very Happy New Year.